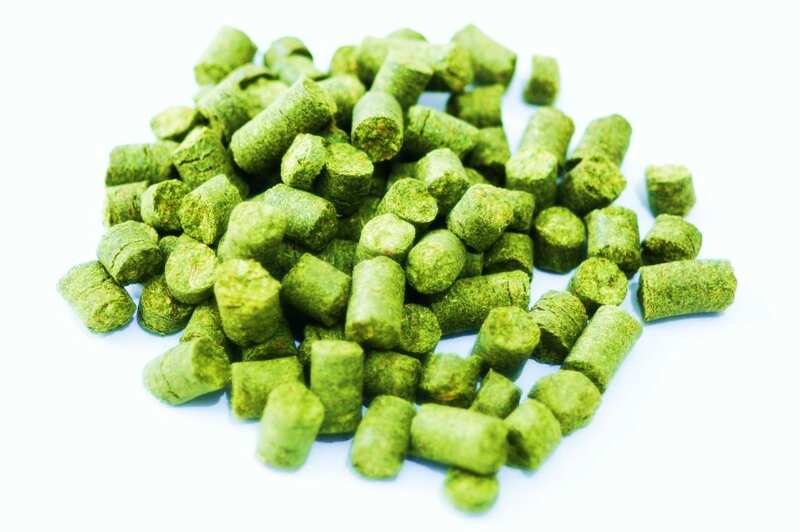 Vanguard Hops is an aroma variety and carries similar acid characteristics as Hallertauer Mittelfrueh . The alpha acid content is low ranging from 4.4%-6.0% with higher beta acid (6.0%-7.0%) and a staggering low co-humulone content at 14.0%-16.0%. This makes for very smooth and subtle bitter qualities. Vanguard comes equipped with higher than normal humulene oil, which itself is bound in woody and herbal character that produces a spicy essence over long boils. Vanguard is ripe for German-Style beers, but its application does not stop there. It is going to add to the aroma complexity for any number of ales, including Stouts and Imperial Stouts.